2. 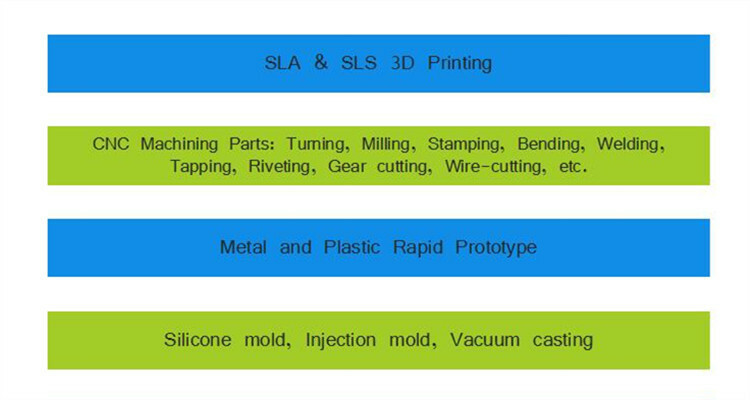 CNC Machining Parts: Turning, Milling, Stamping, Bending, Welding, Tapping, Riveting, Gear cutting, Wire-cutting, etc. 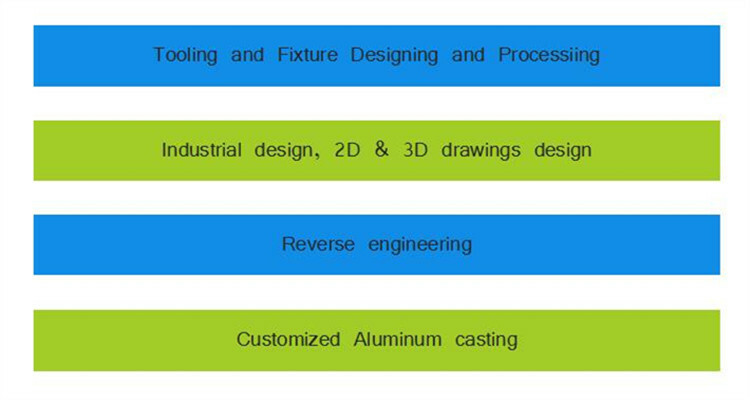 Automotive, Automation, Test systems, Sensors, Medical, Sports, Consumer, Home appliance,Electronic, Pumps, Computers, Power and energy, Architecture, Printing, Food, Textile machinery, Optical, Lighting, Security and safety, AOI, SMT equipment, etc.